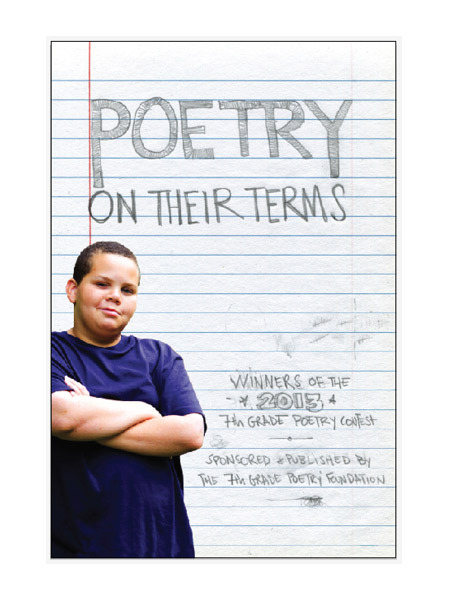 Poetry on Our Terms is the #3 bestselling book in St. Louis among young readers. Week of April 19, 2015, listed here. 4-18-15, can be read here.